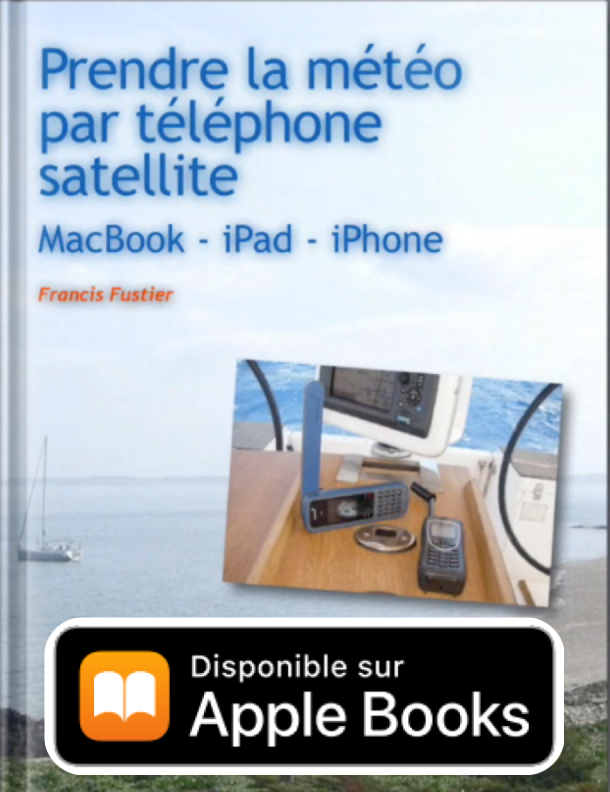 comments Off Update on tutorial "Take the weather satellite phone"
Since publication of Division D240 revised, applicable from the date of May 1st 2015 (see my previous article), It is now official that the mandatory nautical documents can be embedded in digital form. 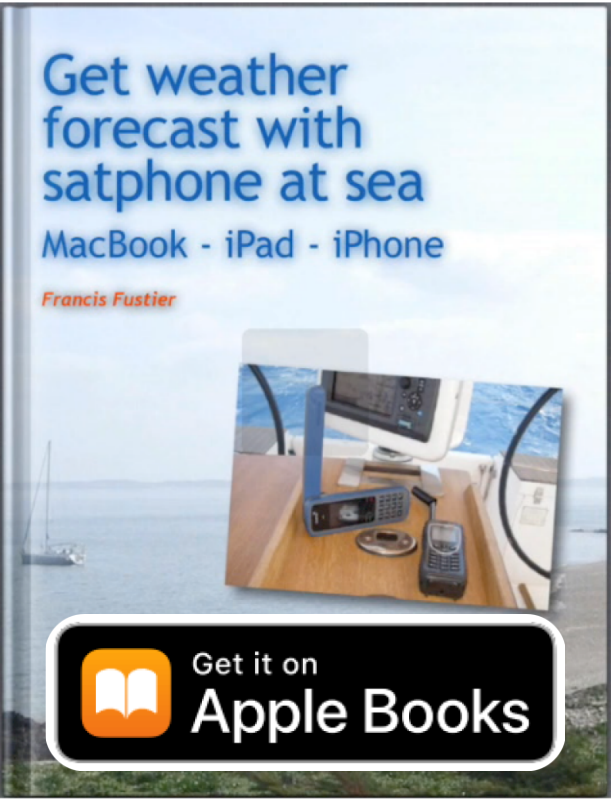 New version 3.2 the tutorial weather – Introduction to Marine Weather . Total release of the tutorial : illustrations update, replacement of 14 videos with the new interface, text update. The french and English of Weather4D tutorials 2.0 have been recently updated. 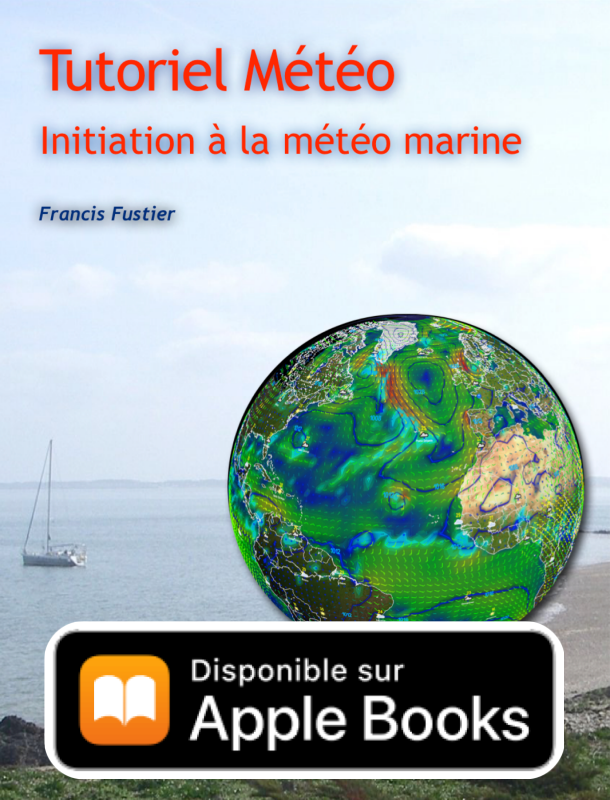 The tutorial weather “Introduction to Marine Weather ” is now available on Amazon. 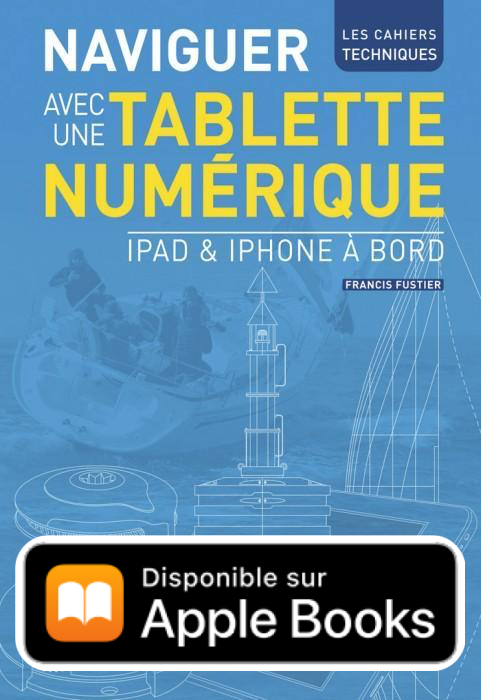 Available on virtually all media and operating systems thanks the free apps "Kindle". (*). 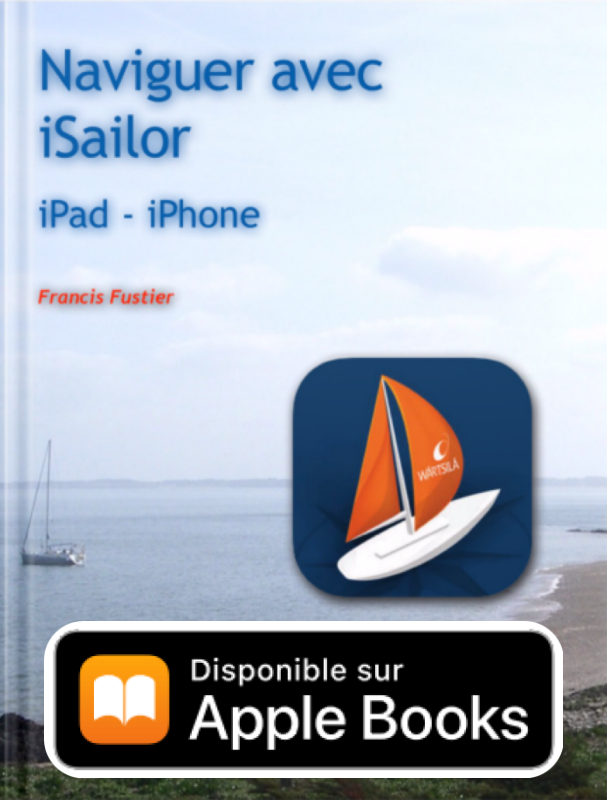 Consulting, assistance and training in the use of Mac, iPhone and iPad onboard. Assistance to choose and install software and charting, instruments connection wired or wireless. 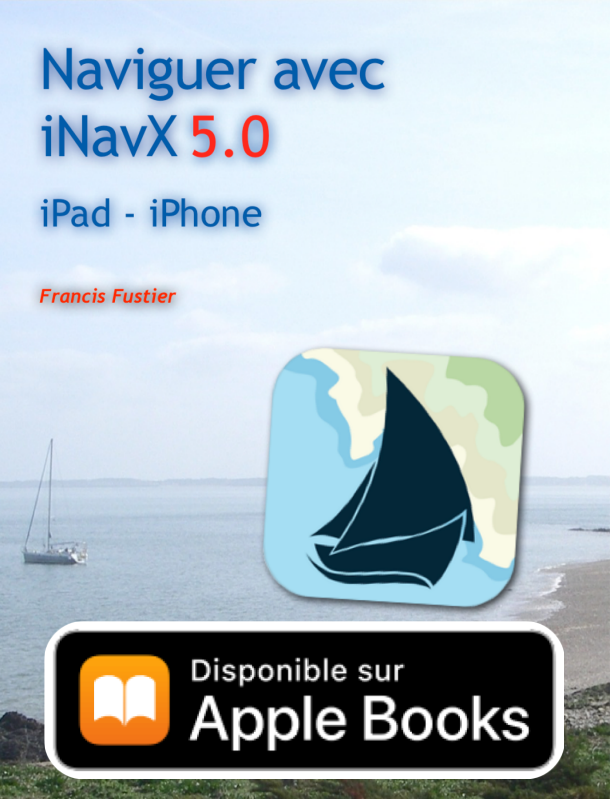 Copyright Navigation Mac - all rights reserved | A theme WordPress Yoko Elmastudio.